Fred Hoiberg was introduced as the new Nebraska men's basketball coach on Tuesday. LINCOLN, Neb. 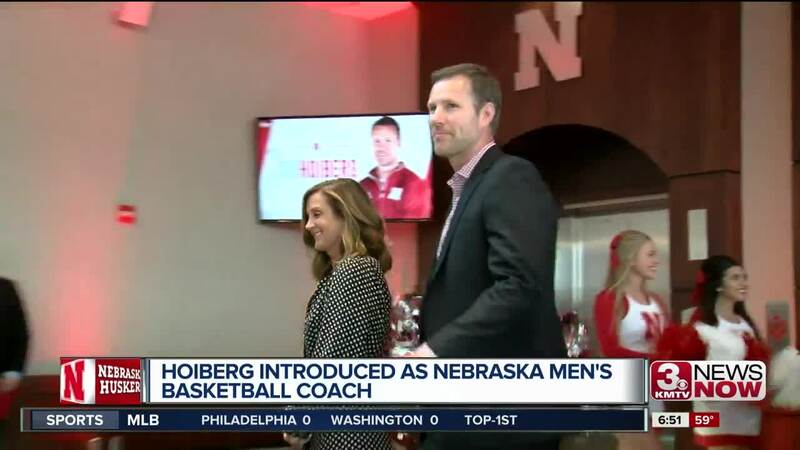 (KMTV) — Fred Hoiberg spoke at a press conference in Lincoln where he was officially introduced as Nebraska's new men's basketball coach. The University of Nebraska and Hoiberg have agreed to a 7-year, $25 million deal. Hoiberg becomes the 28th coach in the team's history. He replaces Tim Miles who was let go last Tuesday. Read more about his hiring here.